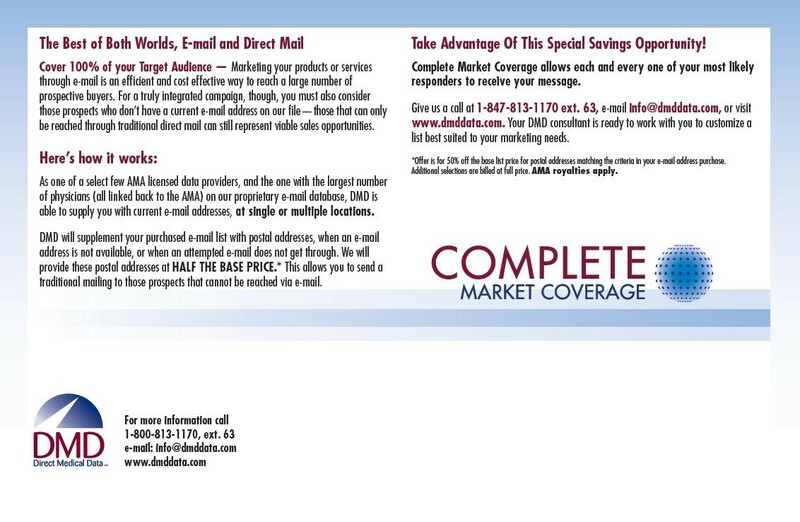 DMD, a medical data company asked Cliffsedge to introduce a system produced to maximize a contact’s exposure to messages. 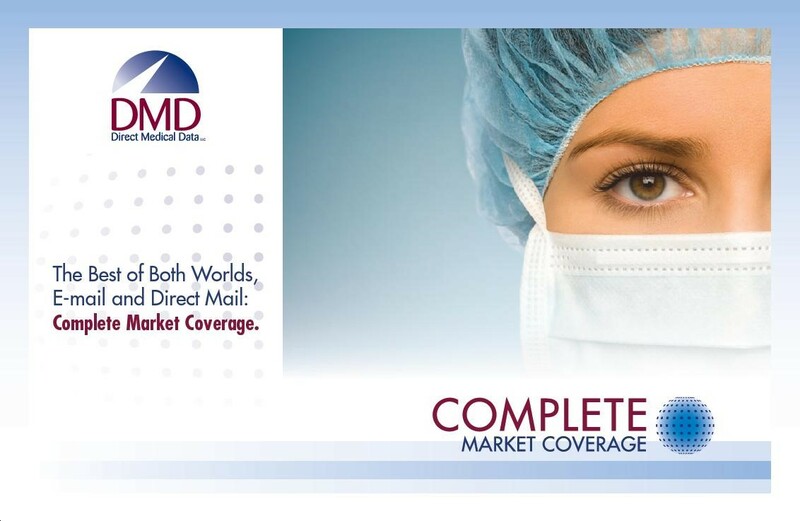 We branded the product independently of the DMD brand to give it meaning independent of DMD. The brand was all about using frequency and media choices that would assure that the message gets noticed by the audience. We employed a marketing strategy that used that very promise to promote it.